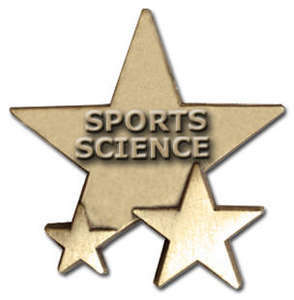 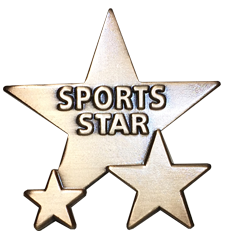 Our collection of star badges is the ideal way to reward your students for their academic or sporting achievements, effort or attendance. 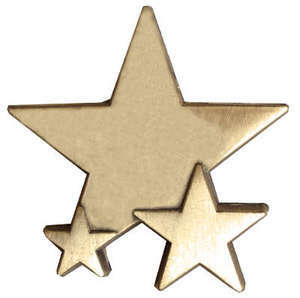 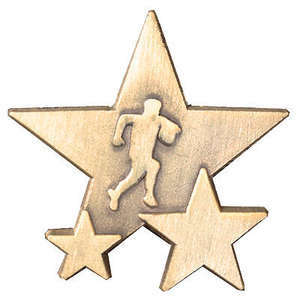 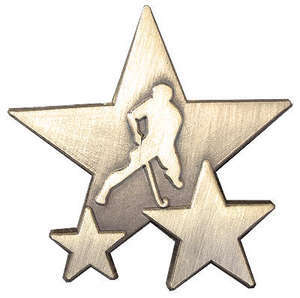 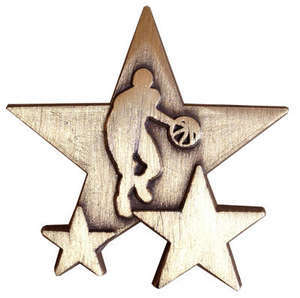 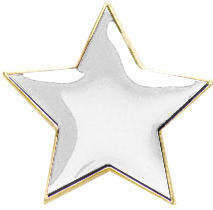 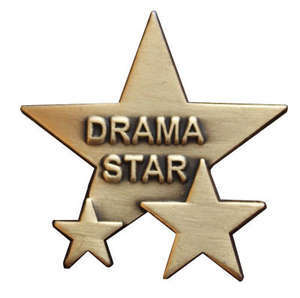 Our 3D star school badges are available in a choice of classic bronze, silver or gold, measuring 20mm in diameter with a butterfly clasp to the rear for secure fastening. 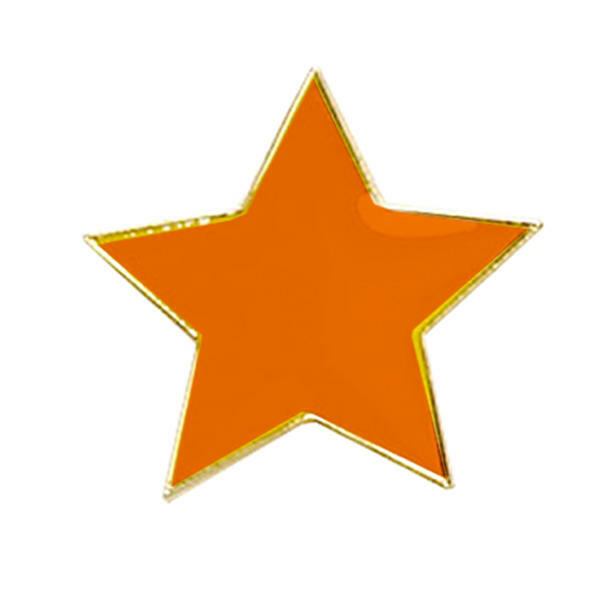 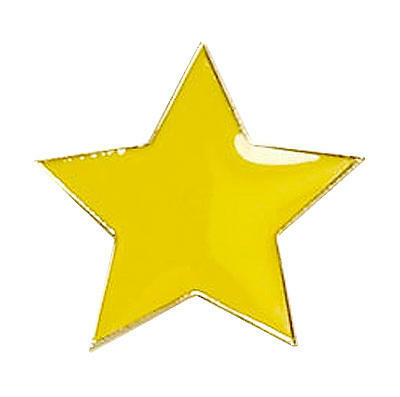 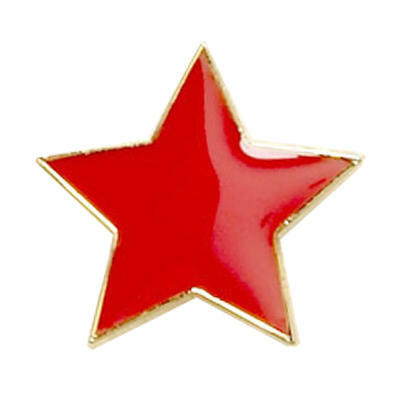 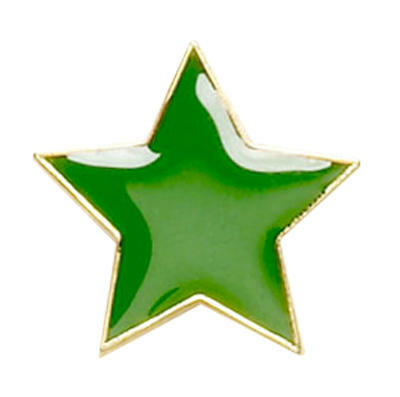 Available in a choice of colours, our enamel finish star badges are crafted from solid brass with a glossy enamel finish, a gold edge and an epoxy coating for optimum durability. 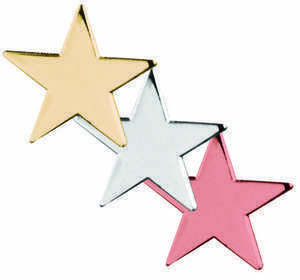 Measuring 18mm in diameter, each star school badge fastens with a secure butterfly clasp. 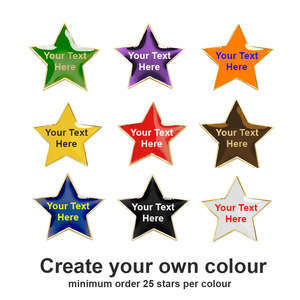 Choose a star badge from a selection of colours including blue, brown, green, orange, purple, red and yellow, or alternatively choose a background shade from our extended range of colours which are available to order. 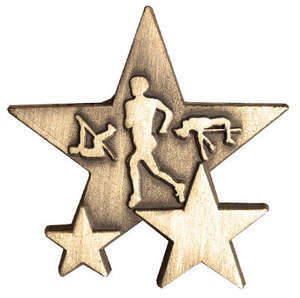 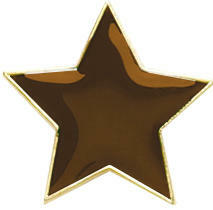 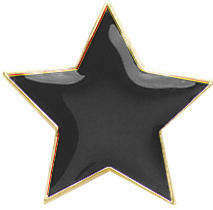 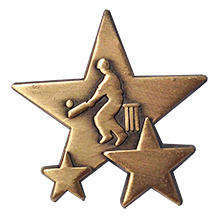 Reward outstanding performance with our triple star school badges, made from die-cast brushed gold metal. Measuring 32mm with a butterfly clasp to fasten, choose a star badge from a full range of academic and sporting subjects, or alternatively choose a plain triple star badge, or a ‘Star of the Week’ badge. 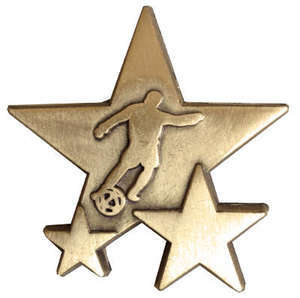 Should you need any assistance with your order, or you wish to discover more about our bespoke badge designs, please just get in touch and we’ll be more than happy to help you. Order your school badges before 1pm and if they are in stock, we’ll dispatch them on the same working day with free delivery if you spend over £100. Choose a payment method to suit you from school purchase order, debit card, credit card or Paypal. 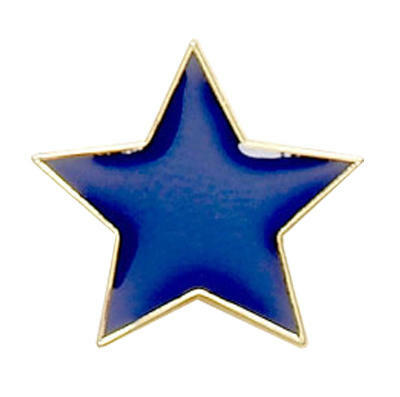 If you prefer, you can also place your order over the phone rather than online.